Adelaide woman sells car for $700, slapped with a $786 Infringement Notice for speeding 11 hours later. The ABC Adelaide published an article by Brett Williamson on Tuesday 29 September 2015 in relation to unfortunate circumstances for a woman who sold her car but was later confronted with speeding fines worth more than what she had received for the sale of her car. Read the full article here. The circumstances for this woman raise a number of issues that should considered when receiving and infringement notice. Do not ignore an infringement as this will result in enforcement action involving increased costs and suspension of your drivers’ Licence and a risk of imprisonment if you continue to drive. Do not unthinkingly pay the infringement notice. Payment is acceptance of the offence; you will incur demerit points and nothing further can be done. 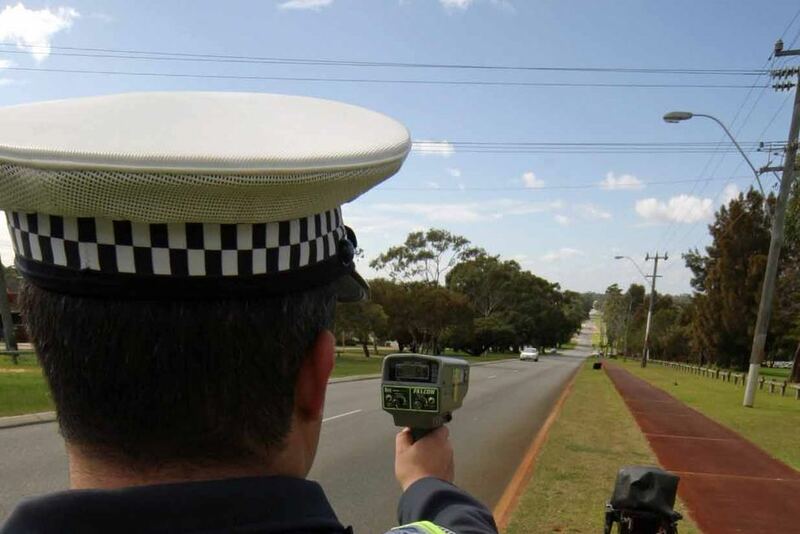 There may be a case for a reduction of demerit points in your circumstances. This may be critical where point reduction may mean the difference between retaining and losing your licence. You will need to discuss with a criminal lawyer before paying the infringement to see if you have a case for demerit point reduction. If there are inaccuracies around the infringement you may have a case for the notice to be withdrawn. You will need to discuss your circumstances with a criminal lawyer before paying the infringement and seek advice as to the validity of the notice. Considering these points and acting on them with clear advice may mean the difference between retaining your licence or not; paying a hefty fine or not; maintaining your current employment or not; even imprisonment or not. The traffic law experts at Williams Barristers and Solicitors have extensive experience in all areas of traffic law including infringement notices. Get in touch on 08 8451 9040 to make an appointment.